For interior & exterior use. Suitable for all types of natural and artificial stone, unglazed porcelain, sandstone, slate, marble, terracotta, quarry, brick & paving. 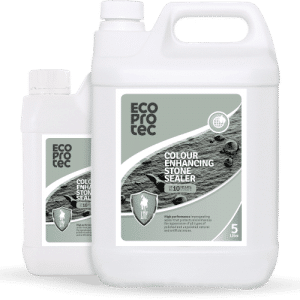 A natural, matt finish impregnating sealer that will delicately enhance colour and texture. 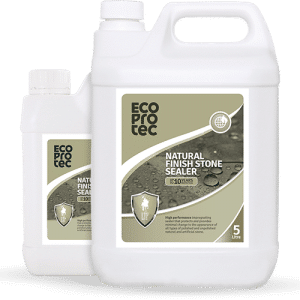 Helps protect against staining. Strongly repels water, oil and grease. Allows surfaces to breathe. 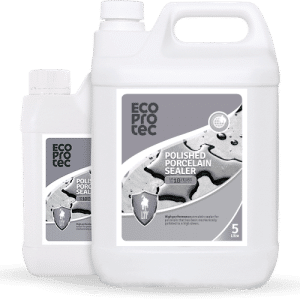 Suitable for use on floors that have no damp proof course. 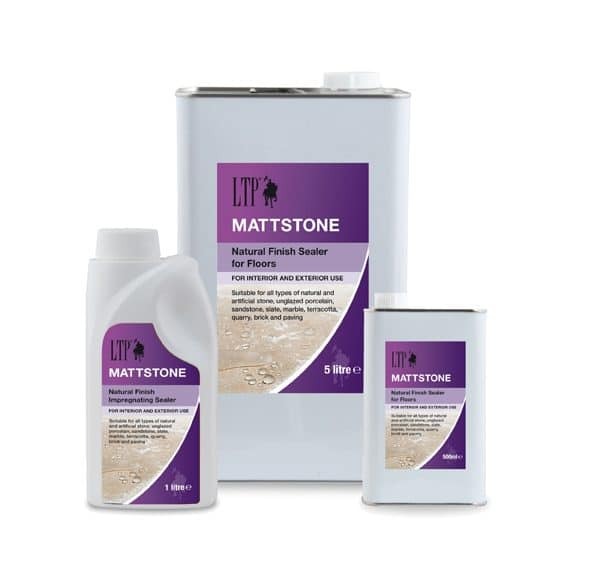 Maintain with LTP Waxwash for floors and LTP Stonewash for walls. If you are unsure about anything, or want to simple reach out to us, please do.